Malolo Ocean Club is a 5-star luxury boutique resort located on the southern most peninsula of the stunning Malolo Island in Fiji. The scenery is breath taking with tropical, azure waters, white sandy beaches that are protected by coral reefs and views across to the stunning Musket Cove. Fiji is home to some of the best scuba diving and surfing in the world, making it an ideal destination not only for property investors, but also for tourists. 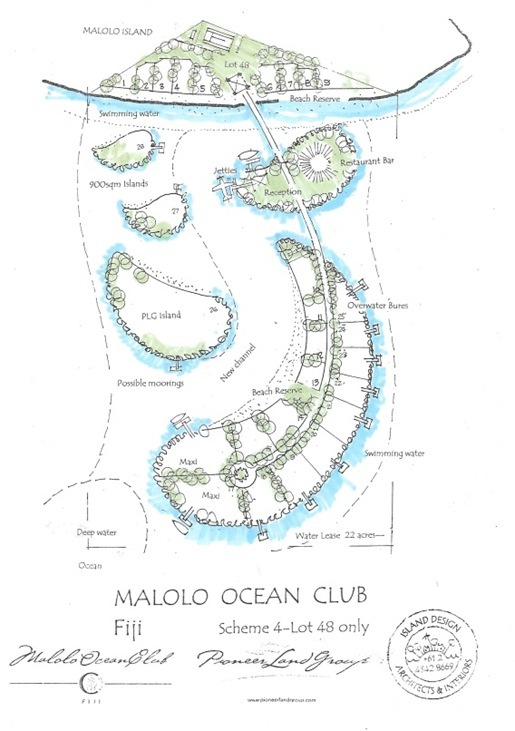 Visitors to Malolo Ocean Club will also have the benefit of a full range of water sports and activities as well as access to private sailing trips to explore the natural beauty of Fiji. Access to Malolo is convenient as the island is only a 30 minute boat ride from the capital Nadi. 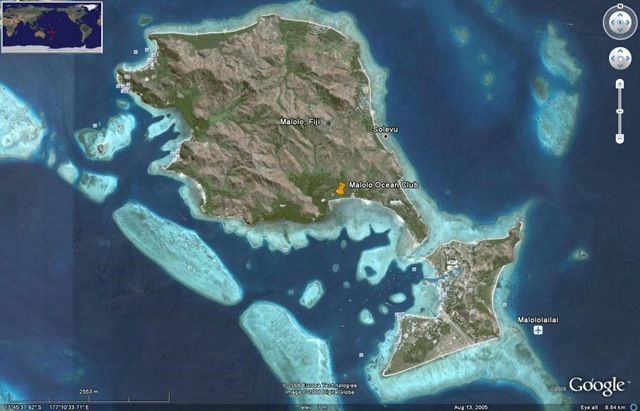 For those with a bit more collateral, helicopter flights will transport you to Malolo in as little as 8 minutes. Malolo is the perfect distance from Nadi international airport, ensuring a sense of secluded tropical paradise whilst still providing a convenient and comfortable journey. Malolo Ocean Club guests will have the option of an 8-minute helicopter flight or a 30-minute boat journey to their luxury destination. The 5 star Malolo Ocean Club will offer guests a limited number of Beach Villas, each with direct access to the beautiful resort beach. 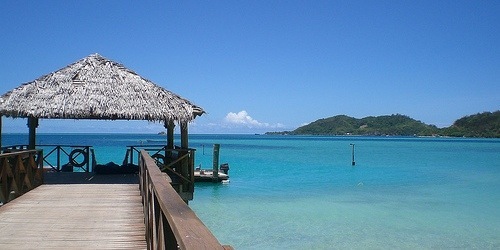 Further to this, each of the villas will have views to the resorts own Club Zen islands. 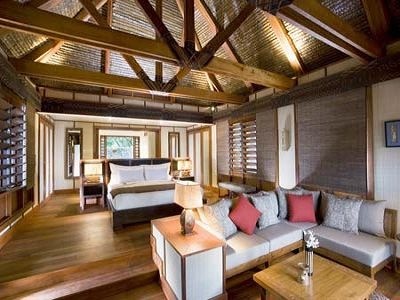 These are an assembly of exquisitely designed “huts” with wooden interiors and comfortable furnishings. 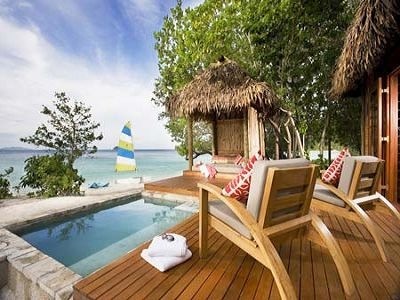 Each has its own private plunge pool to provide visitors with their own private space for their enjoyment. Discrete wooden foot bridges link these with the Ocean Club itself as well as private spa islands, “Zen Bures”, a man made beach, a private island villa and yacht moorings. Zen Bures are crafted from local timbers and stretch all the way to the ocean, featuring glass bottom relaxation desks and plunge pools. Guest of the Malolo Ocean Club will never want to leave as the Zen Island Spa will provide them with enough luxuries to last a lifetime. Guest can indulge in pure luxury treatments to soothe their body, mind and soul after a relaxing day at the beach. A small business centre will provide business owners with the necessary infrastructure to check up on those work related issues. Once this has been taken care off, they can relax back into holiday mode with the neighbouring 9-hole golf course. Across the bay in Musket Cove guest will find 3 contemporary and traditional restaurants to keep their appetite healthy. These restaurants can be reached either by a MOC Fijian Gondola or for the adventurous there is always the option to walk at low tide. Platinum service benefits will apply to villa owners. These include services such as complimentary golf days or spa treatments, as well as having the privilege to personally use the premises each year. Further to this property owners will also receive a fair share of the resorts income. Malolo Ocean Club is prestige in its won right as only 9 Beach Villas, 15 Zen Bures and 1 Private Island Villa is available for sale. The sheer fact that the numbers are limited will ensure optimum privacy and luxury. For more information on becoming an Owner at the Malolo Ocean Club, please fill out the contact form below. 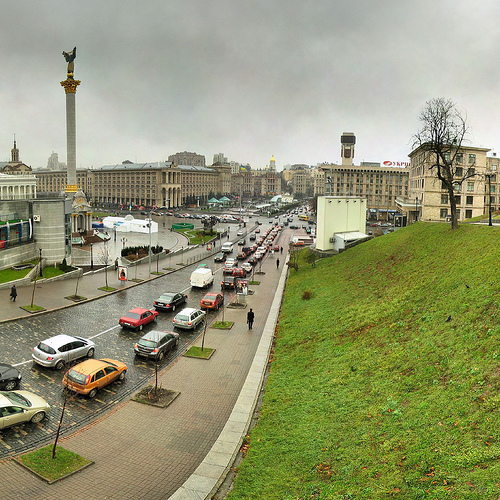 Eastern Europe: Is the City Centre Market Coming of Age?